Labor Day Weekend! Head on down to Mexico for fun under the sun. It’s Labor Day! You’ve worked hard and you deserve a break! Head on down to Mexico and spend Labor Day Weekend, basking in the sun. Enjoy fresh Mexican food, music and fun. This labor day is about you (and the margarita). Pile the family into the SUV, get Insurance to Mexico from MexInsur.com and be on your way without any hassles. Need a place to stay when you are in Mexico? 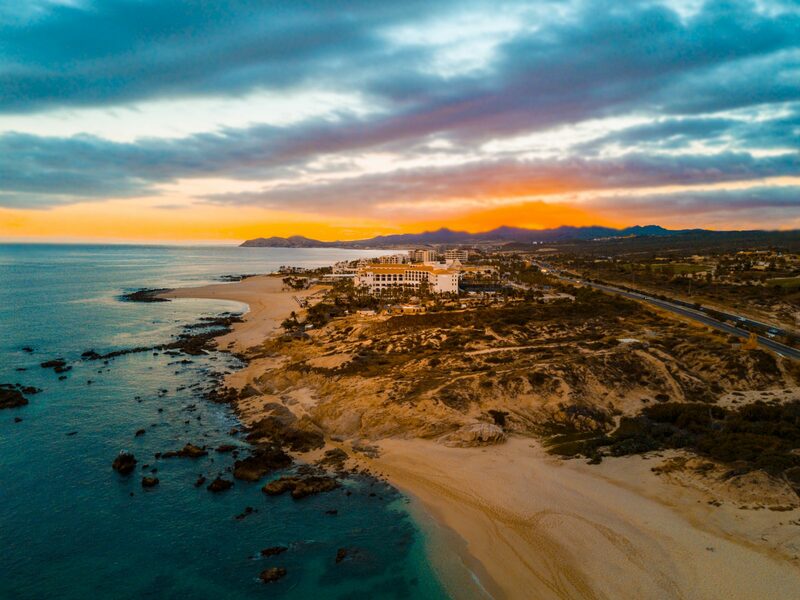 Click here to see our ever-growing “Baja Hotel Guide“. Be safe this long Labor Day Weekend. Be Mindful of those around you and remember to always keep an eye on your tequila. Only 30 minutes from San Diego, you can be on the beach in Rosarito, sipping a cold one while basking in sun and listening to tunes while the ocean waves lull you to sleep for your afternoon nap.